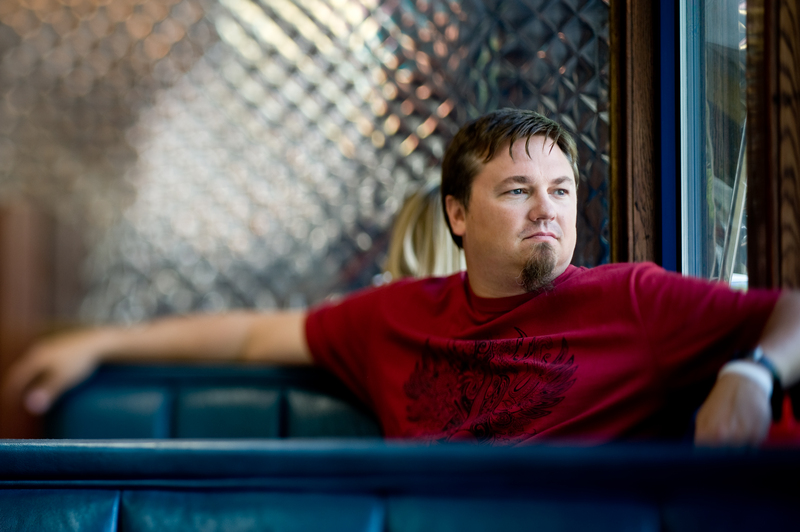 Carolina born artist Edwin McCain continues to tour two decades after hitting the national music scene with hit singles; “Solitude”, “I’ll Be” and “I Could Not Ask for More.” Since his national success in the late 90’s McCain has continued to create good music recording9 albums since 1995. His most recent album Mercy Bound is available now on iTunes and Amazon. McCain is making his one and only, announced, NC tour stop this weekend at the Sunrise Theatre in Southern Pines. The show will be an acoustic trio show and starts at 7:00pm. Tickets are still avialable at the venue website and at the door.